The 2018 TIMES HIGHER EDUCATION WORLD ACADEMIC SUMMIT in Singapore. 35 bands from 18 countries worldwide, playing at venues all over Singapore. The Deck was around to cover all five days of this unique music festival that unearths up-and-coming music talent from all over the world. The festival is part of Music Matters, a week-long music conference that hosts delegates, industry speakers and celebrities from all over the world. And big thanks to Festival Director Sammy Shirra-Moore at Branded for getting The Deck involved this year. The Deck was in action at the Formula 1 Singapore Grand Prix once again, this time providing location services, crewing and production support for The Infiniti Engineering Academy 2018 Asia and Oceania Finals. The Deck was among the privileged few, to be allowed access to the F1 Paddock and pit lane, spending the day filming in the Renault garage with the team engineers and driver Carlos Sainz. The shoot was directed by Jamie Gazard of London-based agency Prism and produced locally by Jon Moore at The Deck. The series features young hopeful engineers, competing for a placement with the Renault F1 Team and takes place at Formula One Grand Prix circuits worldwide. 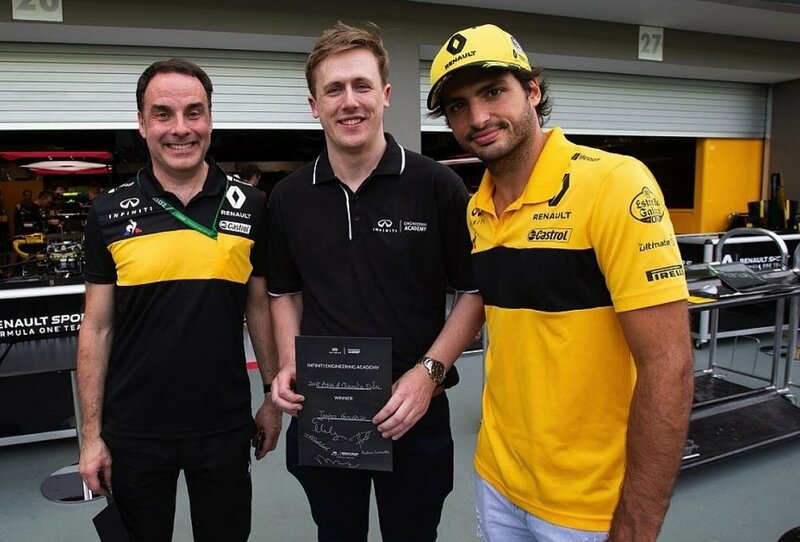 The winner of this year’s Asia and Oceania edition was 25-year-old James Gourlie from New Zealand, who was awarded the prize in the pit lane by Renault driver Carlos Sainz. And big thanks to Patrick Barth at Munderbar for getting The Deck involved. 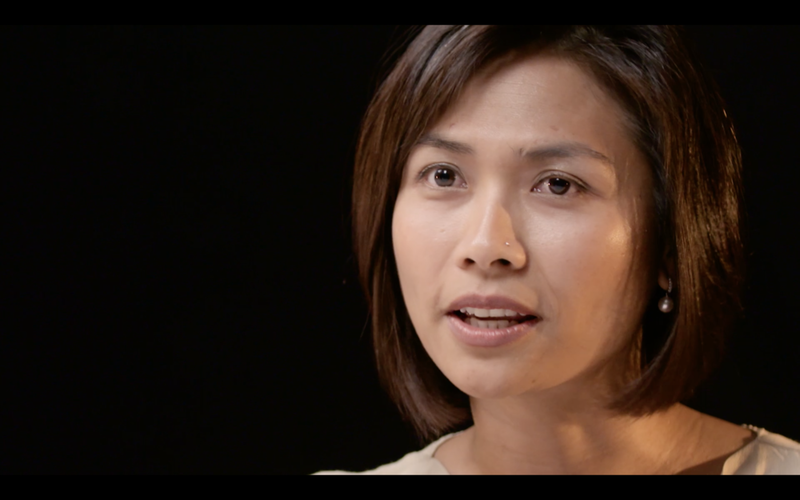 Malaysia's engineering and services giant UEM wanted a video to promote the adoption of their new ERP system across all of their businesses. The Deck spent a week on location with employees all over Malaysia. Music Matters Live 2017 in association with Apple Music in Singapore. The Deck official video production partner. MTV Bear Garcia Pimp My Ride Corporate Video Production Company in Singapore & Asia. Location Services, Digital Media & Content Creation: The Deck is a Singapore based independent production company, which specialises in creating original content, produces digital and broadcast television media, corporate and commercial video and offers international location production services, camera crews, crewing and support. Oracle Openworld Delhi Customer testimonial videos by The Deck. International architectural company Aedas invited The Deck to produce a video to showcase its latest milestones, achievements and awards. Properties include the Lucas Films Sandcrawler building at one-north in Singapore. Tata Communications called in The Deck to produce the latest episode in their 'Unplugged' series. We rolled five cameras as CEO Vinod Kumar faced questions from company employees. Post production of this, together with episodes filmed in Santa Clara, CA and Chennai and Pune in India are also underway. Global pharmaceutical giant MSD [Merck] featured as the latest employer in our ongoing recruitment series for NTU University's NextGen graduate careers portal. Together with our digital partners Cyclone Creative Tech, we met young employees to find out about the challenges and rewards of working in the pharma sector. The Deck provided multi-camera support for VioCorp on their live webcast coverage of the 2016 Amazon Web Services Summit in Singapore. The keynote speakers took to a 200-foot long stage and presentations featured four-language simultaneous interpretation. Team VioCorp monitor the live stream. Simultaneous interpretation in four languages. Unilever featured as the latest employer in our recruitment series for Singapore's Nanyang Technical University (NTU). Together with our digital partners Cyclone Creative Tech, we explored the challenges and rewards of a career in the FMCG sector. Global management consultants BCG were the focus of the latest episode in our recruitment series for Singapore's Nanyang Technical University (NTU). Together with our digital partners Cyclone Creative Tech, we explored the challenges and rewards of a career in the consulting sector. The Deck, together with our digital partners Cyclone were asked to create a series of regional recruitment videos to be used on the American Express Facebook page. The 'CHALLENGE EVERY DAY" series of videos features a day-in-the-life of three employees as they talk about how working at American Express allows them to pursue their passion for outdoor adventure, marathon running and meeting new people. The series will be made available to new graduates on the American Express Facebook page and other social media websites. The Deck worked with Creative Circle [HK] and Munderbar [UK] to capture the excitement of the 2015 Bloomberg Square Mile Relay at Marina Bay in Singapore.